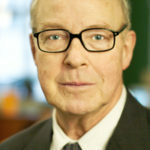 Dr Hans Blix is a Swedish diplomat and politician for the Liberal People’s Party. He was Swedish Minister for Foreign Affairs from 1978 to 1979. Dr Blix was also the head of the United Nations Monitoring, Verification and Inspection Commission from 2000 until June 2003). In February 2010, the Government of the United Arab Emirates announced that Dr Blix would head an advisory board for its nuclear power program. 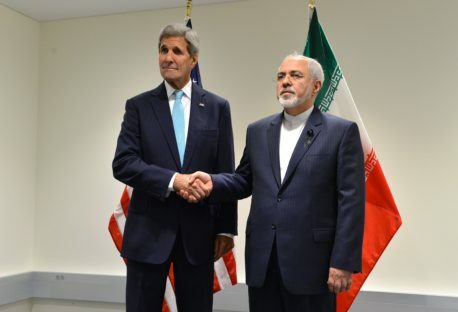 Hans Blix, former IAEA Director General and ELN member, argues that American concerns over Iran’s nuclear weapons intentions may be more of a marketing ploy than a real worry. 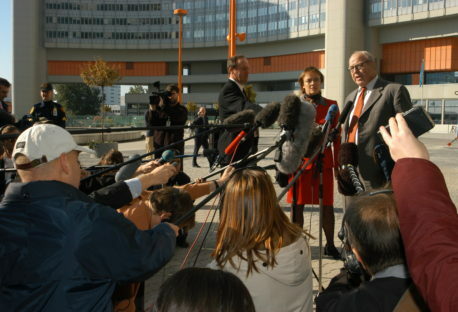 Former head of the IAEA and world renowned expert on nuclear issues Dr Hans Blix offers his unique perspective on the Iranian nuclear deal announced in Lausanne. Dr Blix outlines the difficulties still to come and the impact of this deal on wider disarmament and non-proliferation efforts ahead of the upcoming NPT Review Conference.